Rated by Runner's World as one of the four "Marathons to Build a Vacation Around" in the World. Included in Runner`s World 10 Most Scenic and Fastest Marathons and Top 20 Marathons in the USA. It begins in the majestic Pine Valley mountains and descends nearly 2600 feet through scenic southwest Utah, to the beautiful Worthen Park. 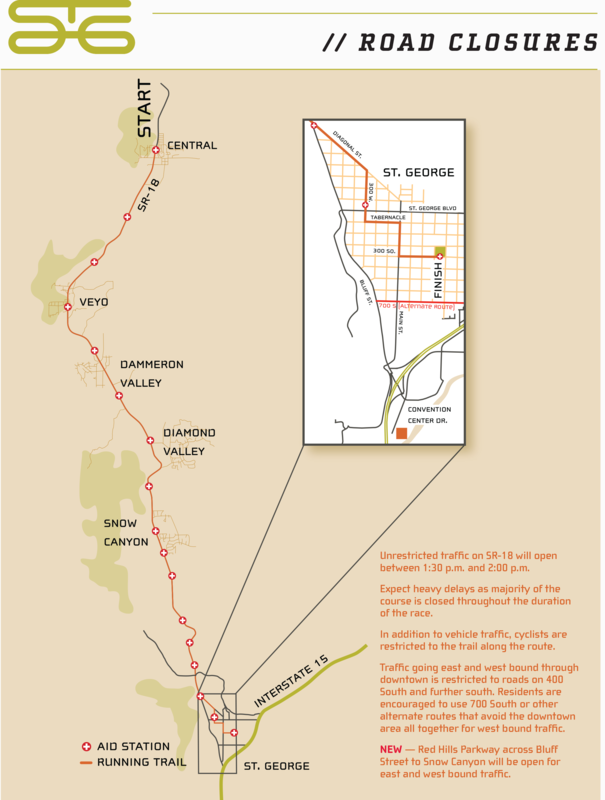 The St. George Marathon is a point-to-point race which is USA Track & Field Certified & Sanctioned. 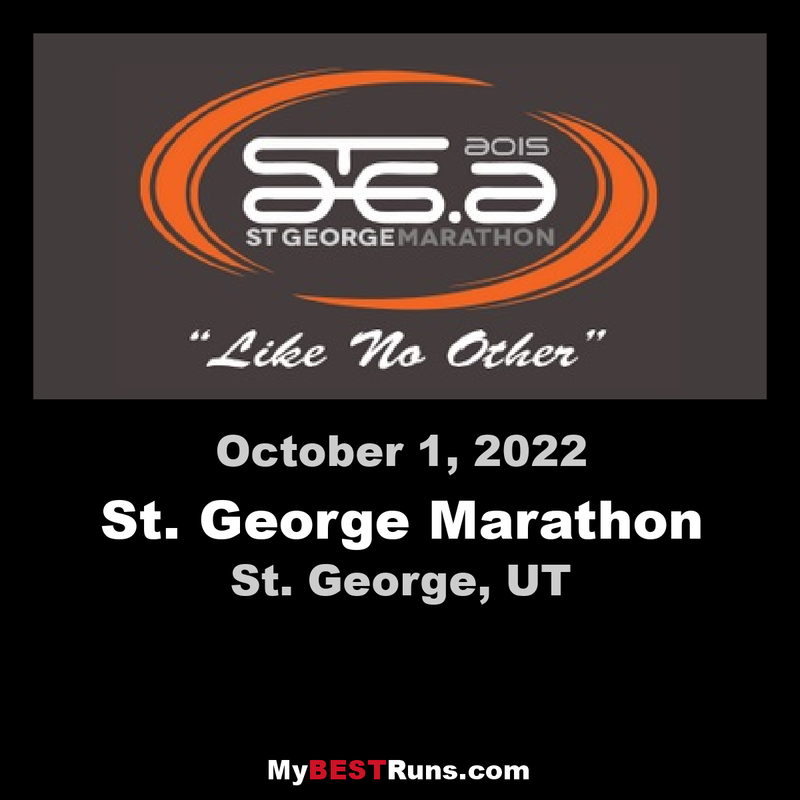 Runner`s World listed the St. George Marathon as the fastest fall marathon. A fun race indeed--and scenic. 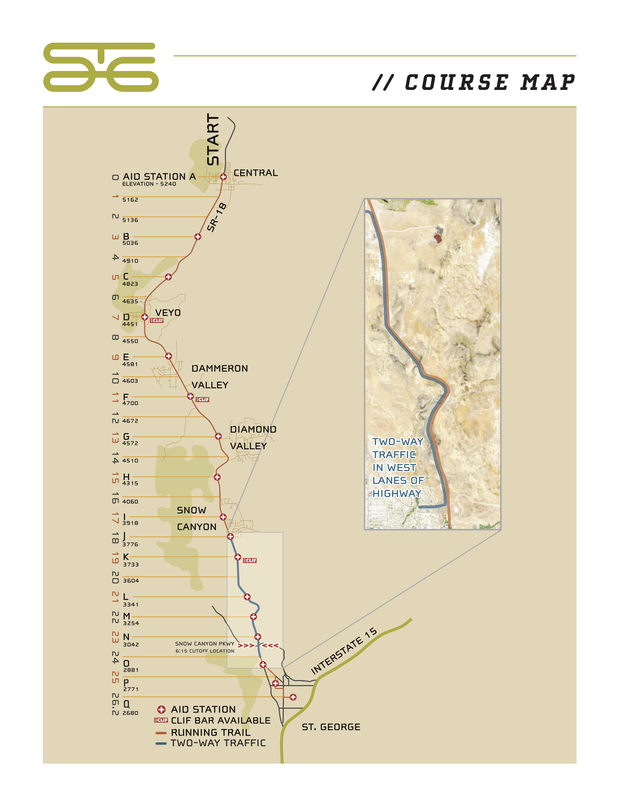 It begins in the majestic Pine Valley mountains and descends nearly 2600 feet through scenic southwest Utah, to the beautiful Worthern Park. Lots of good times but the time that really stands out to me is the 3:26:44 time that 78-year-old Brent Wynn posted. Wow!! !